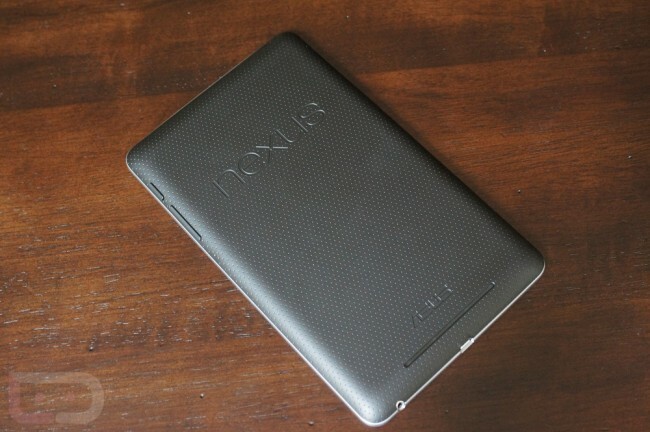 Developer nize2beme uploaded a port of AOKP for the Nexus 7 to the forums at RootzWiki last night. So far, this is a very early alpha build and in order to get it booted up and running, he says he needed to take pieces of code from the newest CM10 source. At the moment, the developer is looking to get it up and running with more stability, then will add custom features such as a tablet mode tweak and all of the other battery mods and other AOKP customizations. If your Nexus 7 is unlocked, rooted, and running a custom recovery, then feel free to give it a go. Be sure to make a backup.